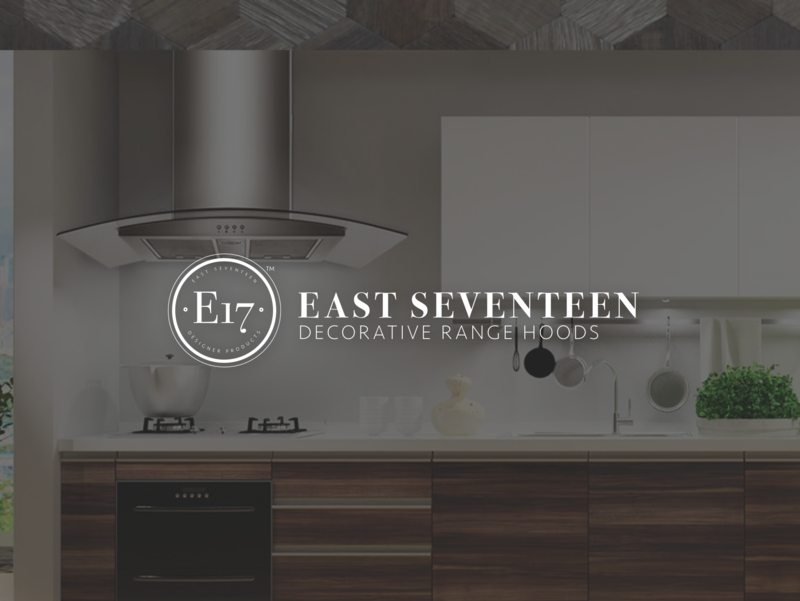 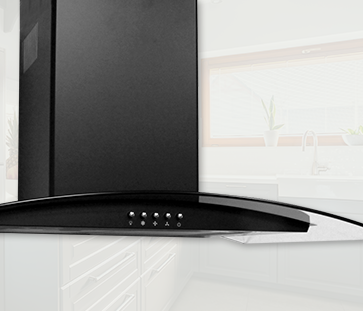 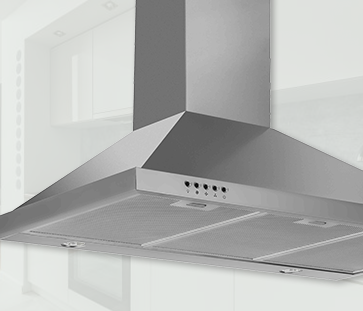 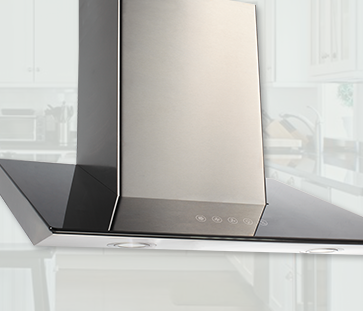 Elevate your kitchen with a E17 Range Hood—where style meets quality and performance. 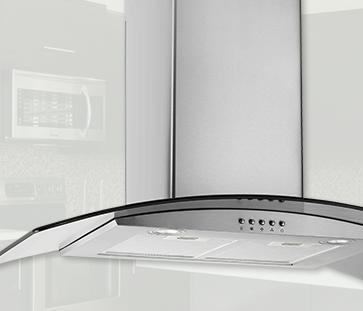 Whether you prefer all stainless steel or a touch of glass, our range hoods are sure to catch your eye. 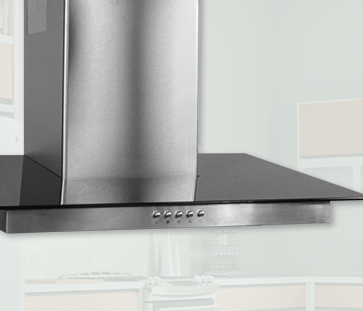 as well as practical benefits to any kitchen.